DENTON (UNT), Texas — The University of North Texas has put the wheels in motion for a new bicycle sharing program. 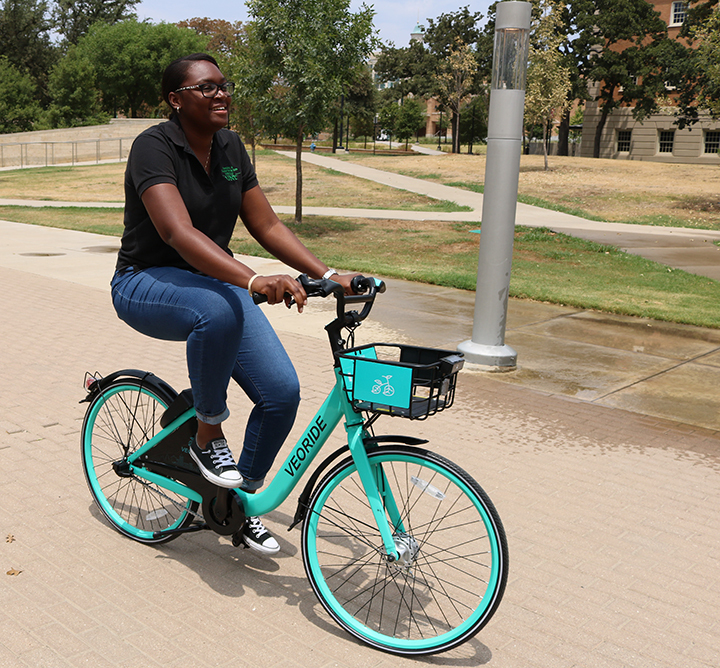 UNT Transportation Services has partnered with VeoRide to bring a pilot program to campus that will enable students, faculty and staff to rent bikes for short periods of time. 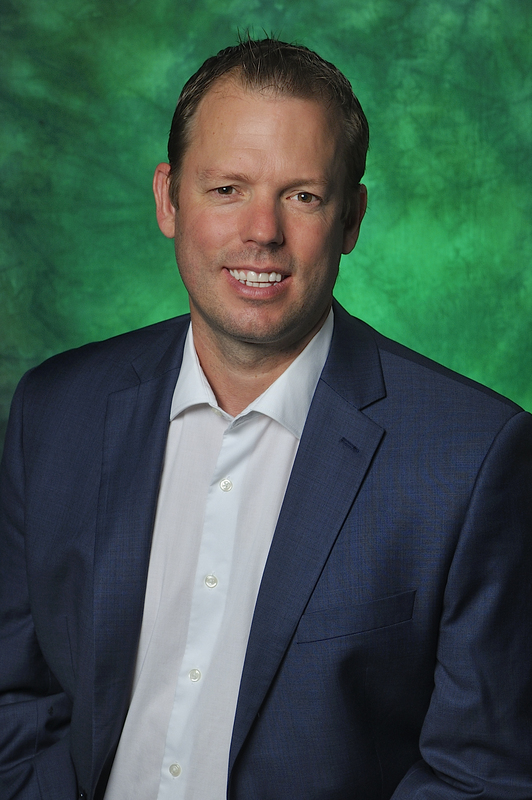 DENTON (UNT), Texas - Bob Heere, president-elect of the North American Society for Sport Management, is the new Director of Sport Management at the University of North Texas. 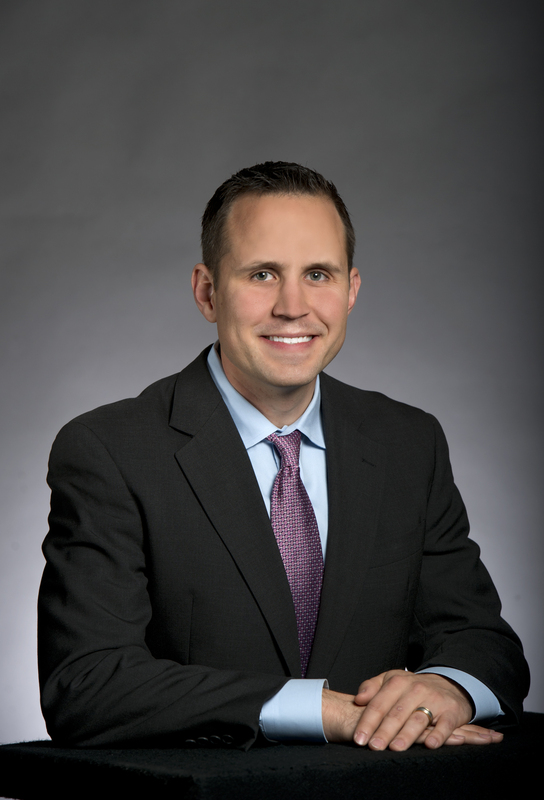 A native of the Netherlands, Heere joins UNT after spending nearly five years as an associate professor and Ph.D. program director in the Department of Sport and Entertainment Management at the University of South Carolina. Heere is also a visiting professor in the International Sport Management Program at The Hague University of Applied Sciences. DENTON (UNT), Texas – The University of North Texas College of Health and Public Service is addressing the growing need for nonprofit professionals with a new undergraduate degree program that will prepare students for careers in the nonprofit sector – and some big names are leading the program’s advisory committee. 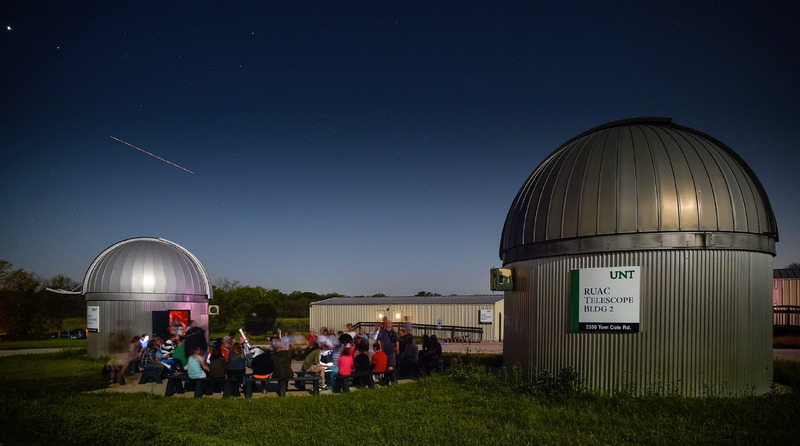 The University of North TexasAstronomy program will host an open house and star watch party at 9 p.m. Aug. 11 at the Rafes Urban Astronomy Center in Ponder. The event coincides with the Perseid Meteor Shower, arguably one of the best meteor showers for viewing in the Northern hemisphere this year. Approximately 50 to 100 meteors per hour will enter the Earth’s atmosphere at the peak of the sky event. What: The Associated Press Media Editors’ popular NewsTrain traveling journalism workshop is making a stop at the University of North Texas Frank W. and Sue Mayborn School of Journalism. The Denton campus event will offer a full day of training in social media, mobile applications, data analysis/visualization and videography for journalists interested in honing their craft. 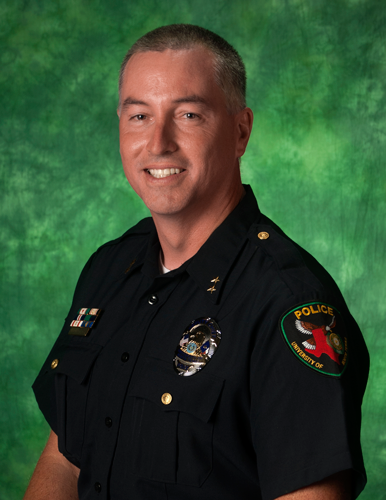 DENTON (UNT), Texas -- University of North Texas Chief of Police Ed Reynolds earned national honors this week as Campus Safety magazine tabbed the North Texas native as its Campus Safety Director of the Year in higher education. UPDATE August 25 -After 27 hours and 34 minutes, UNT history professor Andrew Torget set a new world record for longest history lesson while also raising more than $12,000 for the The Portal to Texas History. UPDATE: After 27 hours and 34 minutes, UNT history professor Andrew Torget set a new world record for longest history lesson while also raising more than $12,000 for the The Portal to Texas History.